On October 1, 1969, The Friars Club paid tribute to television icon Milton Berle. 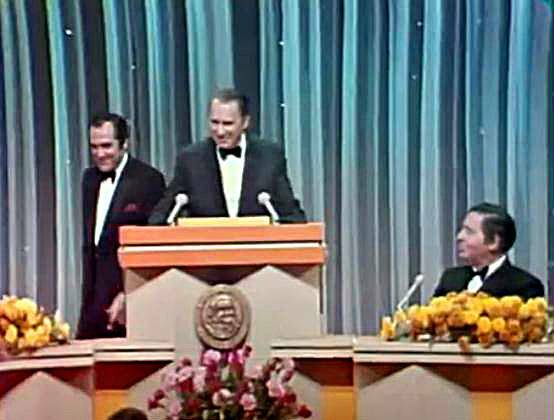 Among the celebrities who showed up to insult this comedy legend in a traditional roast were Jack Benny, Red Buttons, Jan Murray, and Steve Lawrence. The evening was hosted by Alan King, who introduced Henny Youngman as the first roaster. 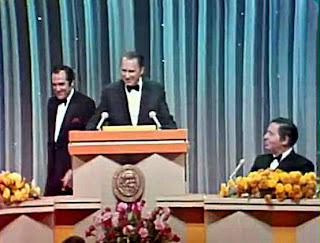 Not wasting any time, Youngman launched into a five minute string of classic one liners that practically ignored Berle and focused on marriage, mother-in law, and doctor jokes that had the audience in stitches. Youngman's opening line: "Alan, your introduction was so beautiful that when I go to Israel, in your honor I'll have a tree uprooted."